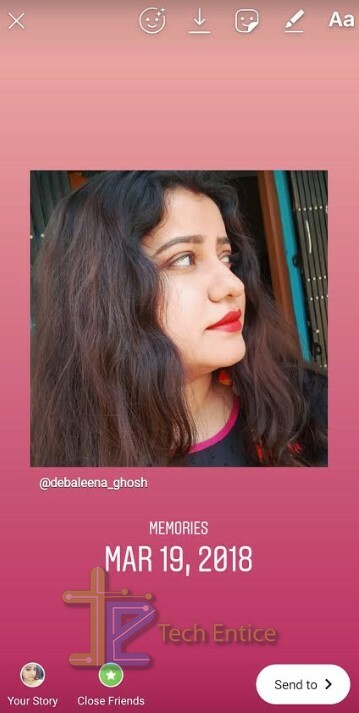 Home > Social Media > How To Share Memories In Instagram App? 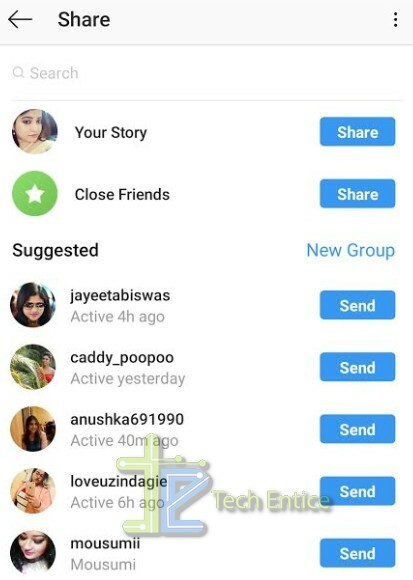 How To Share Memories In Instagram App? 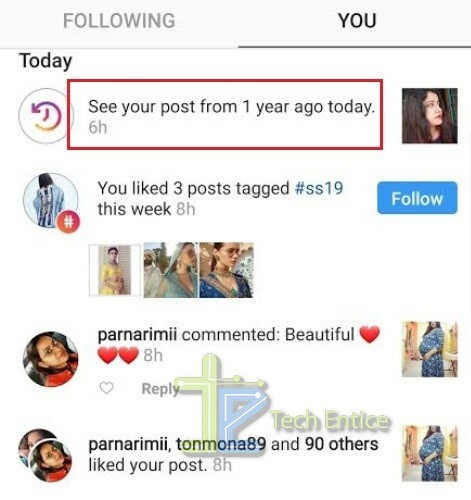 Instagram users have also started getting the Memories feature just like Facebook. Facebook launched the memories feature and it turned out be a great success. No wonder they included the same feature in its other company, Instagram. Right now, there is a difference between the Memories of Facebook and that of Instagram. Firstly, the Memories feature for Facebook is uniformly distributed among its users and everyone can access it. But in case of Instagram, only selected users have received the features. Secondly, Facebook has kept a dedicated setting for the Memories feature but not Instagram. Instagram users are just getting the memories in their notification and all they can do is share the image with your friends, Stories and contacts. So right now, if you get the notification of Instagram memories, then you can share it with your contacts. Other than that, you cannot really do anything, like searching for more memories, memories from other years, etc. In this article, we shall show you how to share the memories in Instagram. First, tap on the Notification you get in your Instagram app. You will get the Memories as a separate post. Click on Send To option. Next, select Your Story, or Close Friends, or to any individual friend.